Get ready for the ultimate date night with our brand-new Soda Monday! Kicking off with a classic Soda Movie at 630PM feat FREE ENTRY & delicious, buttery popcorn followed up by a night of Sydney’s best and most exciting upcoming artists with The Monday Jam!! We’re bringing sugar, spice and everything nice to make your Mondays as inspired as ever! 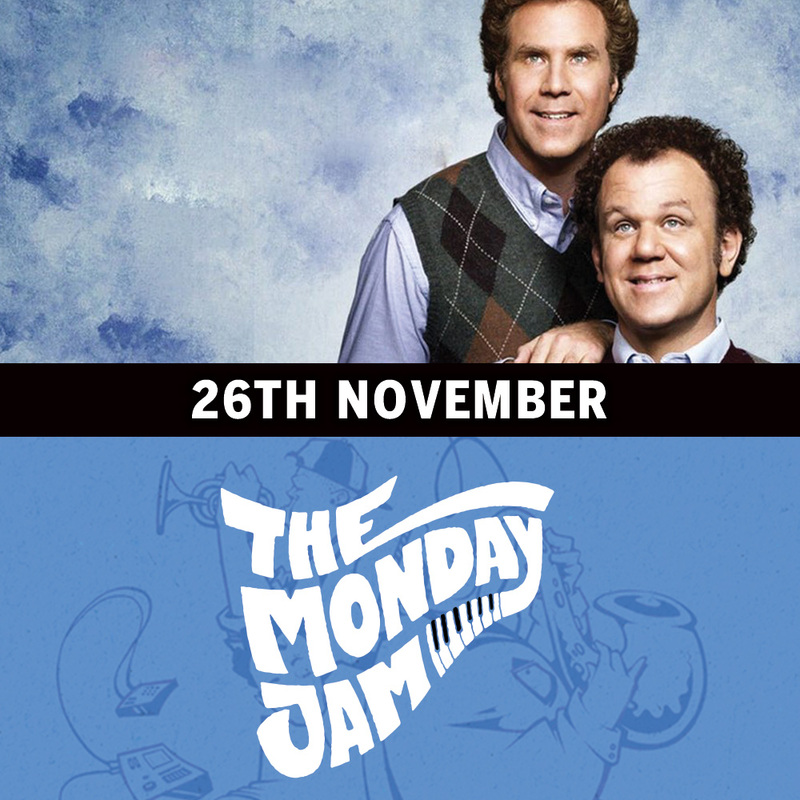 Join us at The Soda Factory as Movie Mondays presents Step Brothers! Brennan Huff (Will Ferrell) and Dale Doback (John C. Reilly) have one thing in common: they are both lazy, unemployed leeches who still live with their parents. When Brennan’s mother and Dale’s father marry and move in together, it turns the overgrown boys’ world upside down. Their insane rivalry and narcissism pull the new family apart, forcing them to work together to reunite their parents.